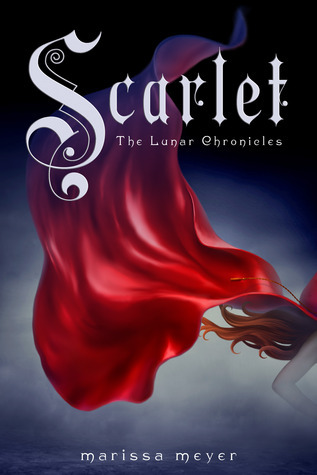 The awesome continues in the second installment of The Lunar Chronicles! This story just gets more and more interesting! So we've met Cinder who is the mechanic/cyborg. She's been a very busy girl! Going up against that pesky queen, Levana. and now on the run. Now we are taken to France and get to meet Scarlet who is looking for her missing grandmother. Somehow she connects with a mysterious young man named Wolf. I know, Wolf! Who has a name like Wolf? But somehow it fits him. Wolf agrees to help Scarlet find her grandmother and they end up getting into a lot more shenanigans than one would think. So many secrets are slowly being revealed. With every character that's introduced more information comes to light, but it also seems like things are getting even more convoluted! Seriously! With everything going on it's hard to find someone to trust but somehow a team is made. Cinder, Thorne, Scarlet, and Wolf make up this unlikely team, but even though they have put temporary trust in each other it looks like it 's only out of necessity, and some might still be keeping secrets. Each one of them has a strength that they bring to the team, and are able to help each other out in different ways. While they are trying to figure out how the heck to save earth, Emperor Kai is trying to figure out how to tame Queen Levana. She is insane! and evil! and a total witch! Everything is building up for what looks like is going to be an epic showdown and I couldn't be any more excited! The Lunars are being their usual smug selves, and will possibly being running rampant around earth soon. So much fear! So much change! So much excitement! The next book Cress is bound to have me jumping up and down in utter delight! Scarlet is a thrilling read! 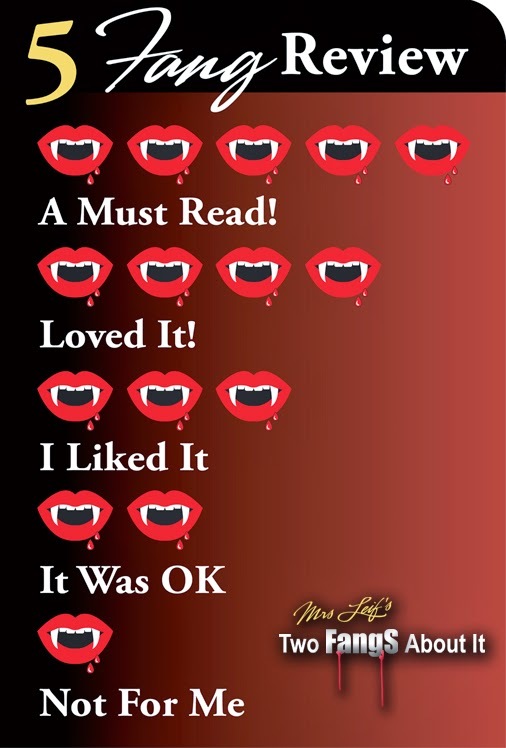 This series is a must read series! Drop what you are doing and read this series now!